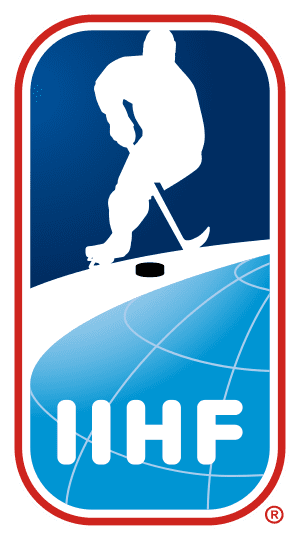 The 2018 IIHF Ice Hockey World Championship Division III Qualification will take place in Sarajevo, the capital of Bosnia & Herzegovina that hosted the 1984 Olympic Winter Games, from 25th to 28th February 2018. Earlier the original host United Arab Emirates had withdrawn their application. The lowest tier in the men’s senior World Championship category includes the United Arab Emirates, Bosnia & Herzegovina as well as the two newcomers Kuwait and Turkmenistan. btw the Olympics over, we can slowly return our attention to the IIHF world championships programs. Yesterday, the day of the end of the WOG 2018 started the lowest Senior world championships 2018 program, the Division III Qualification played in Sarajevo, Bosnia and Herzegovina. *Tournament Format: 4 Nations play a usual Round-Robin tournament, Each team play once every opponent, The first ranked Nation will qualify for the Men´s Division III World Championships next year in 2019. 1. Bosnia and Herzegovina 3 pts, 2. Turkmenistan 3 pts, 3. UA Emirates 0 pts, 4. Kuwait 0 pts. 1. Turkmenistan 6 pts, 2. Bosnia ad Herzegovina 6 pts, 3. UA Emirates 0 pts, 4. Kuwait 0 pts. *Bosnia and Herzegovina - Turkmenistan is the direct match for the title and qualification for the next years Division III World Championships. The winner of the match (Doesn´t matter if in Regulation Time or after OT/PSO) will win the tournament and promotion for the Div III 2019. **UAE vs Kuwait is the direct match for the 3rd place of the tournament and first win in this years WCh program.